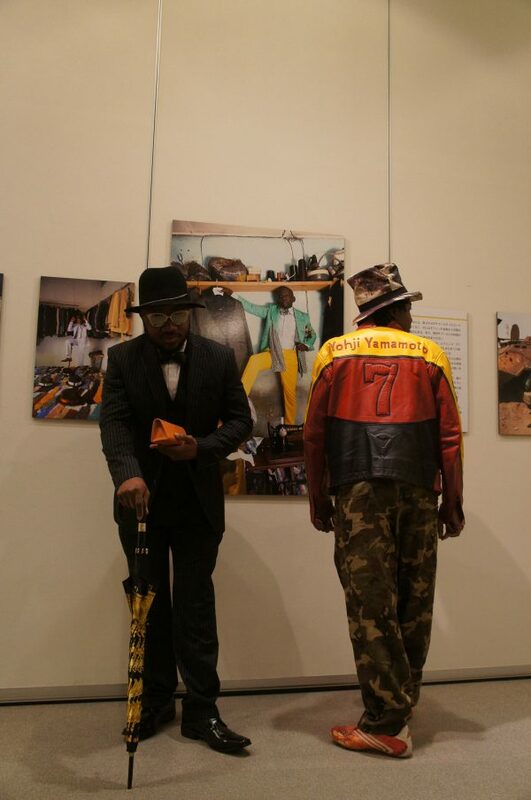 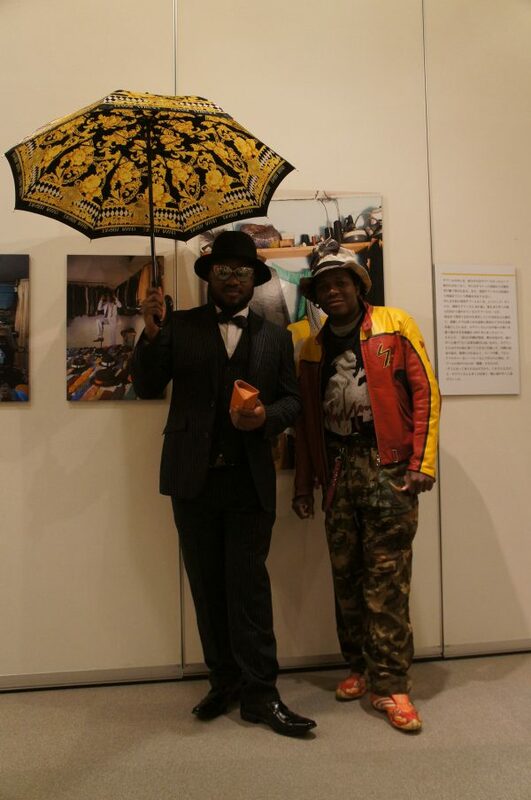 On January 27th, a talk event was held by Mr. SAP Chano, a featured photographer at Sapeur, at a related event in Yokohama, “Earth Plaza” ‘s “wearing Africa Exhibition”. 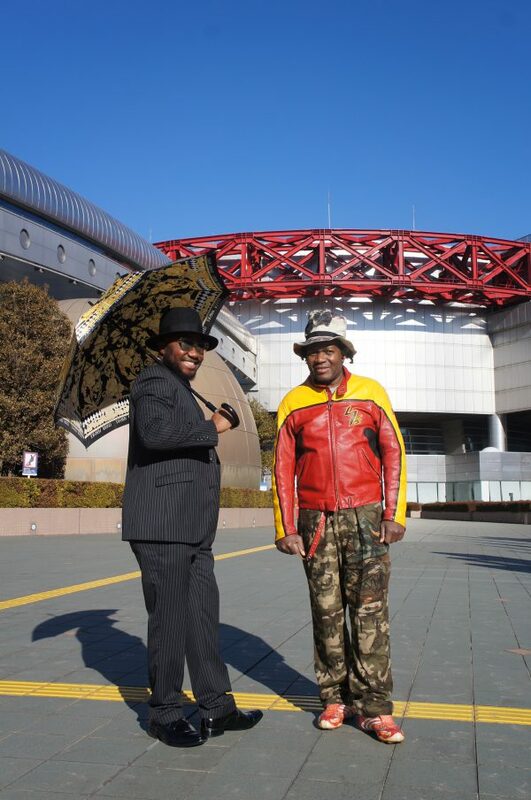 While a lot of photos of Sapeur are being exhibited, JP appeared with brother LEON as a model. 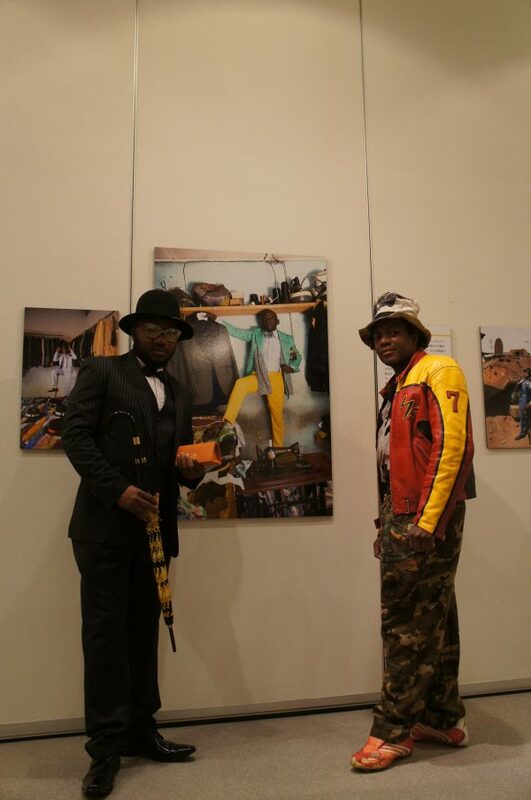 We took pictures with a lot of people and it was a fulfilling time. 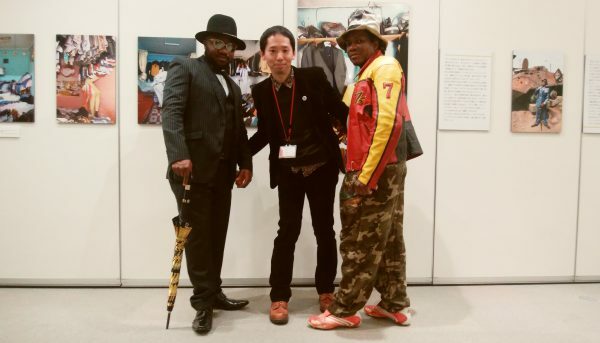 Thank you for the staff and everyone who came.